If one wants to travel, has spare time and is in love with nature, there are a lot of vacation spots to visit. 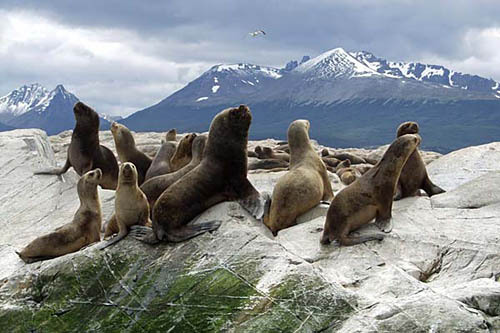 If one wants to see ‘the end of the world’, there is only one exquisite place to visit: Tierra del Fuego. Looking through the map, a little south from Punta Arenas, forests, glaciers and wide opened sea is waiting for new guests to take them in an amazing tour de force. 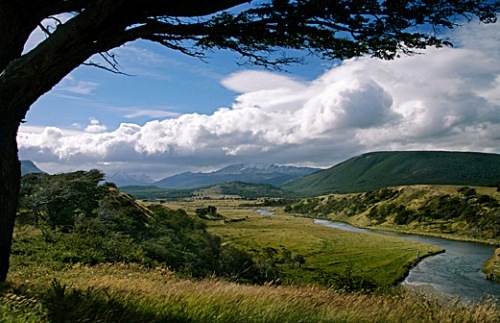 Tierra del Fuego national park shows its beauty with lakes, animals and a mystical sub-Antarctic environment. Other than the travel opportunities on earth, there is also a seaway which leads within the Beagle Chanel to Cape Horn and the Antarctica Continent where sea-wolves and penguins sing a welcome song. The nature and the marvelous experience of living and breathing in the heart of it makes visitors to visit ‘the end of the world’, the home of the spectacular Maritime Museum (Museo del Fin del Mundo). Ushuaia peoples’ culture and history is hidden in this museum, ready to be explored. Coming this far, an interesting island and its lighthouse called Faro del Fin de Mundo can be visited and with Tren del Fin de Mundo, the railway leads way to the national park and a lot more beautiful places. 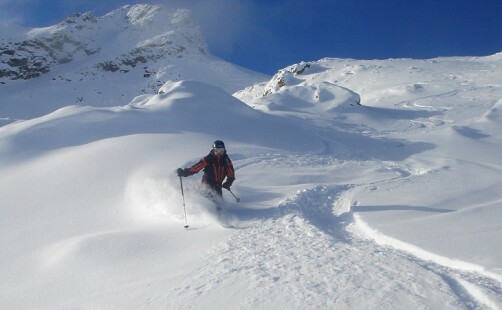 Lastly, nature lovers can go to the Martial Glacier, The Centro Invernal Cerro Castor for skiing. Also participating at adventures like biking, hiking, horse riding, trekking and sports fishing can be attractive and fun.